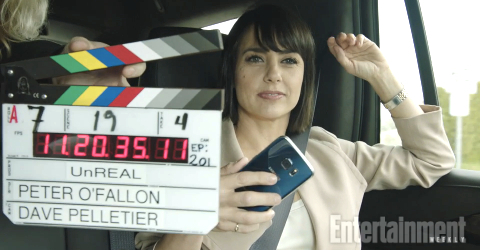 Life Sentence Season 1 with Lucy Hale Starts Filming in Vancouver | What's Filming? 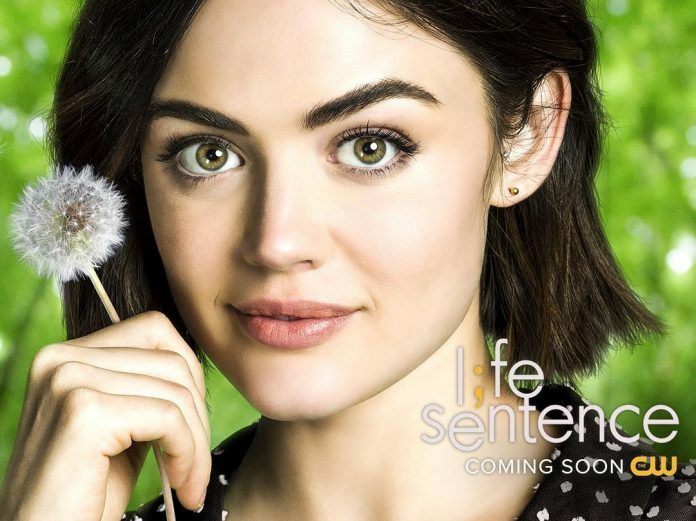 After filming its pilot episode in Atlanta earlier this year, CW’s Life Sentence with Pretty Little Liars star Lucy Hale starts filming in Vancouver and area this week. Life Sentence season 1 was greenlit by The CW for 13 x 60 minute episodes this spring. The series was created by Fuller House producers Erin Cardillo and Richard Keith. The story is centred around a girl named Stella, who has spent the last 8 years living life to its fullest after being diagnosed with cancer. She eventually finds out that she’s beat the cancer, but that turns out to be both a blessing and a curse. She may not be on the verge of death anymore, but now she has to face her friends, family and all of the spur of the moment decisions she’s made over the last few years head on. 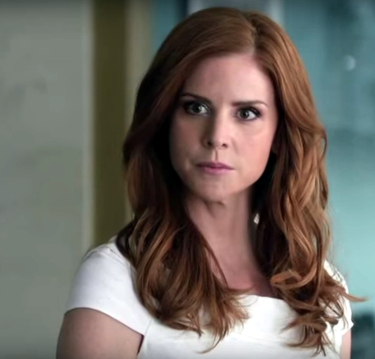 The official logline sums the show up as a “multi-generational, coming-of-age story” that depicts how “we all end up living somewhere between our dreams and reality”. Lucy is no stranger to filming in British Columbia, or having her TV shows relocate after filming their pilot episode. Pretty Little Liars filmed its pilot in Vancouver and area before relocating to Los Angeles for the rest of the series. She also filmed a Lifetime movie called Sorority Wars in Victoria in 2009. Lucy’s PLL pal Janel Parrish, who played Mona on the show, has also been in Vancouver for filming over the past month. Her latest project, a young adult movie called To All The Boys I’ve Loved Before, just wrapped up production in the area last week. Here’s the first look trailer for Life Sentence season 1 that the CW shared this spring. After watching, it’s easy to see how Vancouver will be able to pick up where Atlanta left off; a lot of the shots look like they could have easily been filmed in Gastown. Thank you as always to @lemon_buzz who broke the news that the series would be moving from Atlanta to Vancouver to film. Life Sentence season 1 will continue filming in Vancouver and British Columbia until January 12th, 2018 and will premiere the same month on The CW in the US and on Bravo in Canada. For more detail about The Buddy Games, check out our full article here. If you see any of these productions, including Life Sentence season 1 filming in Vancouver and British Columbia, be sure to let us know by tweeting us (@WhatsFilming) or via our Submit a Location page.